Best Android TV of the market ? 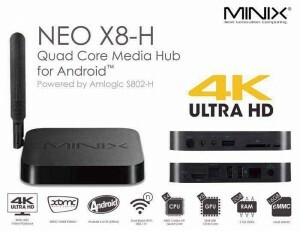 If you do not know which one is the best Android TV for your living room, we have to look at the products in two ways: first, what product has the best performance and second, which one is the best Android TV for our particular case. This article explores the different products on the market for every kind of people and needs, by looking at the use we want to giveand how much or can spend. 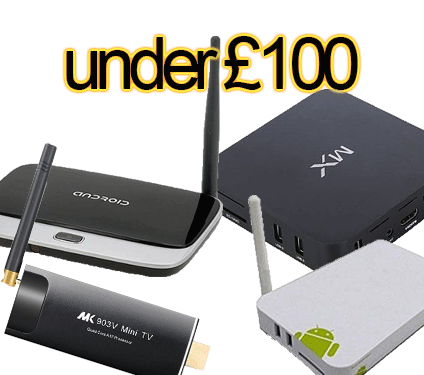 In this article we will introduce a serie of cheap Android TV £100, for those who do not want or can not spend a large amounts of money to turn your TV into a SmartTV. 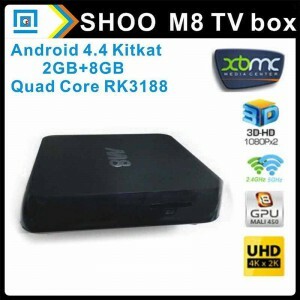 In the Android TV market we find a variety of devices with all kinds of different specifications that makes difficult when we are choosing what should we buy. 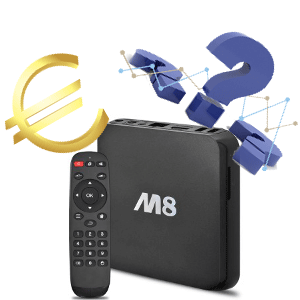 So in this comparative we will review the different technical specifications of the most important android tv, so that you can have a clear idea when choosing an Android TV for your living room.